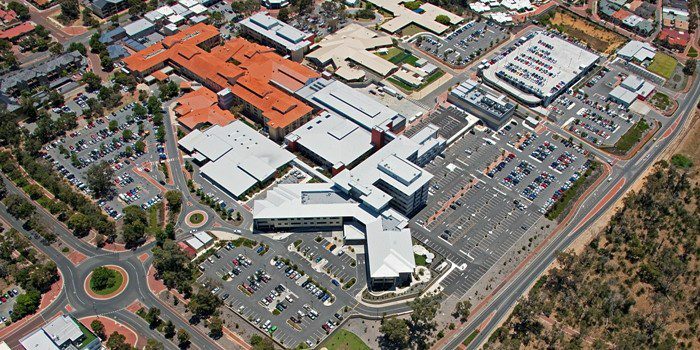 The $400m Joondalup Health Campus Redevelopment, delivered as a Public-Private Partnership (PPP) by Project Directors Australia. A world class project by an award-winning team. 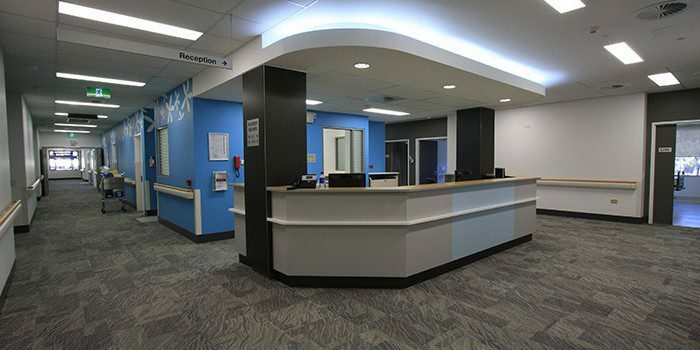 A major expansion of an existing General Hospital undertaken over 30+ stages to ensure minimal disruption to hospital functions. 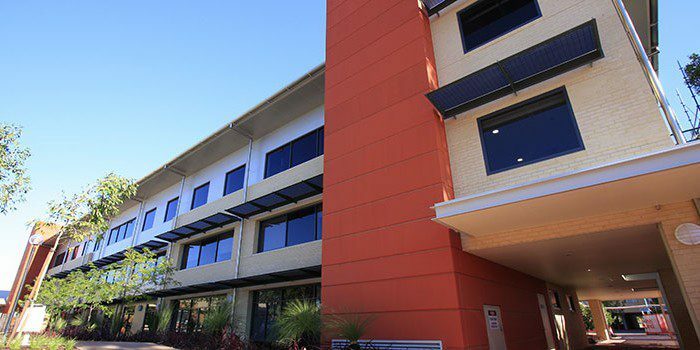 Construction commenced in 2009 and was completed in late 2013, significantly under budget. 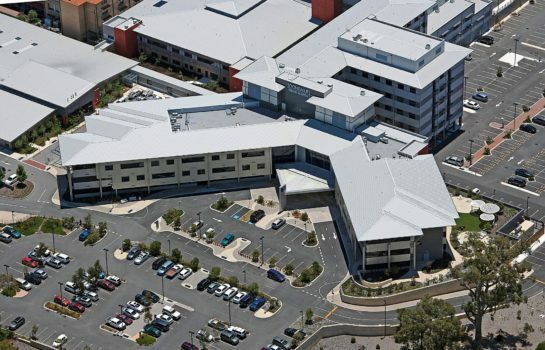 Project Directors Australia was appointed as Project Director for the entire $278m project, plus the brand new $115m Private Hopsital. 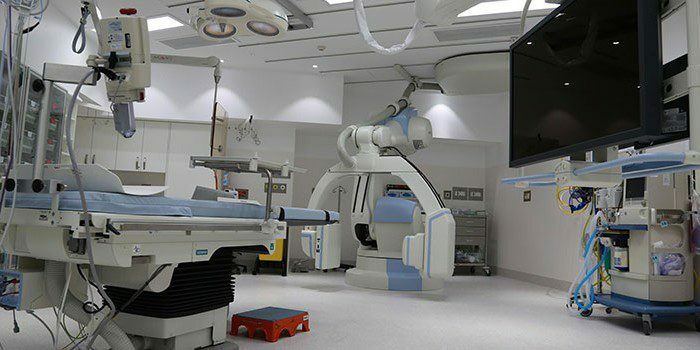 The completed project offers 498 beds for public & shared patients, a new Emergency Department, Imaging, 12 operating theatres (including 4 state of the art iSuites) a 9 bed ICU, a 6 bed HDU, 10 bed CCU, a new kitchen, and other support services as well as a new central plant building, and extensive car parking (including multi storey car park) and landscaping. 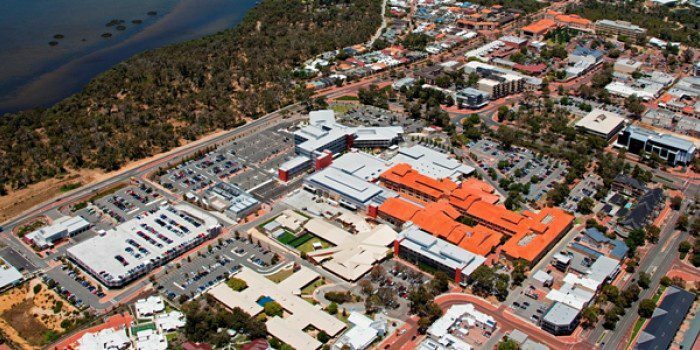 Project Directors Australia were engaged as Project Director and Superintendent from 2007 to 2014.